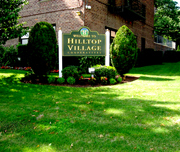 Welcome to Hilltop Village Co-operatives! In order to serve you better, please complete the following form with your information. We look forward to hearing from you. Or email hillvill4@yahoo.com . © 2014 Hilltop Village Cooperative #4, Inc.